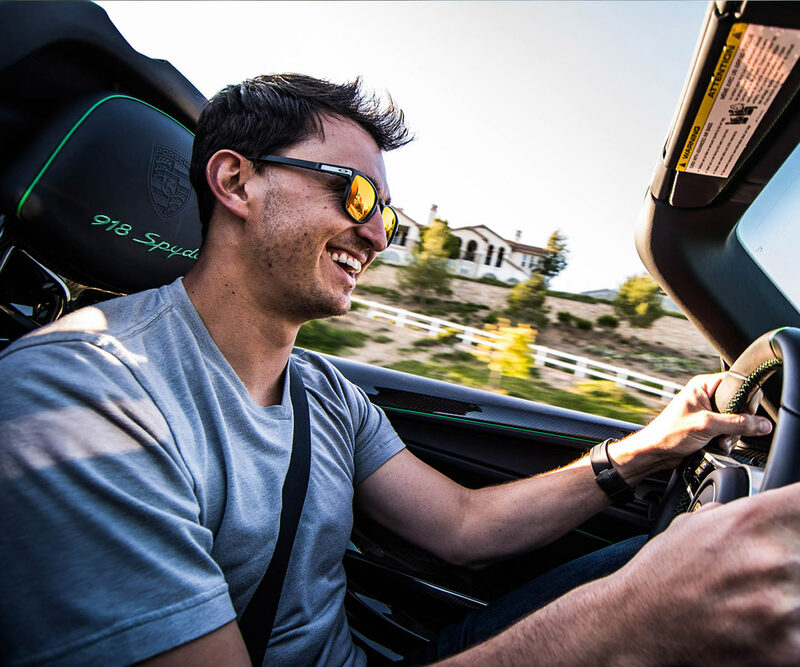 Graham Rahal, IndyCar driver and auto enthusiast, couldn’t keep himself away from cars so he started a business modifying and tuning performance cars and taking them to the next level. While Graham Rahal may be a second generation IndyCar driver and son of Indy 500 winner Bobby Rahal, he is a racer in his own right. From an early age, he lived and breathed cars. It wasn’t long before his passion gave birth to Graham Rahal Performance, a place where he and his team could modify and tune all types of performance cars. As the startup business began to pick up speed, he turned to Antistatic. Graham wanted our help to tell their story on the web and build an inspiring, creative website with powerful, easy to use e-commerce functionality. After collaborating with Graham on the strategy and design, we built the website on CraftCMS, an intuitive, easy to use content management system that not only powers the content but also the shopping cart and checkout functionality. The custom designed website is fully responsive and adapts flawlessly from the smallest device to the largest. 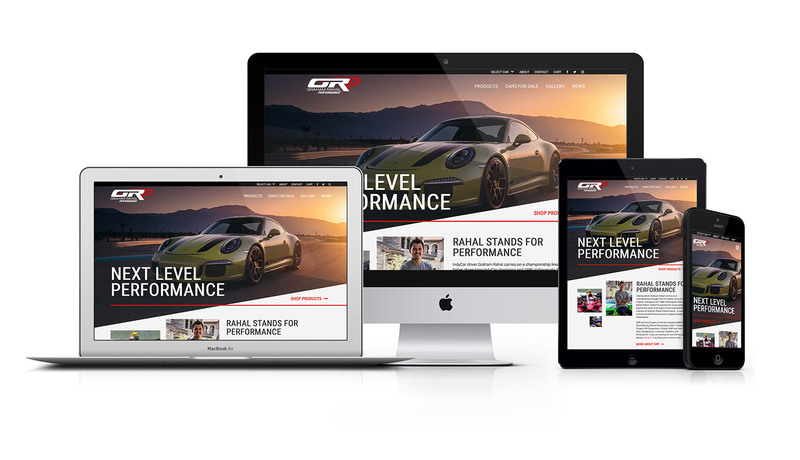 Just like the performance vehicles they specialize in, their website matches with it's own beauty and high performance. We explored several different design aesthetics and landed on this approach for the final home page. The About page design tells the GRP story and introduces users to their services. The products listing page features filtering and a visual grid of products available for purchase or special order. The product detail page features photos, information and feature list for each item in the GRP portfolio with clear calls to action. It has been a real pleasure to work with Mark and the team at Antistatic. The finished website is incredible, and the service that I have been provided during the process and upon completion has been second to none. Excited to continue to work with with such a professional design team as we go forward at Graham Rahal Performance. The news detail page provides a visual story framework for news articles and also incorporates an image gallery. The gallery detail page allows GRP to showcase their work with introductory text, beautiful photography, and direct users back to available products.